Hello! I’m Tilly and blog over at tillyjayne.com. 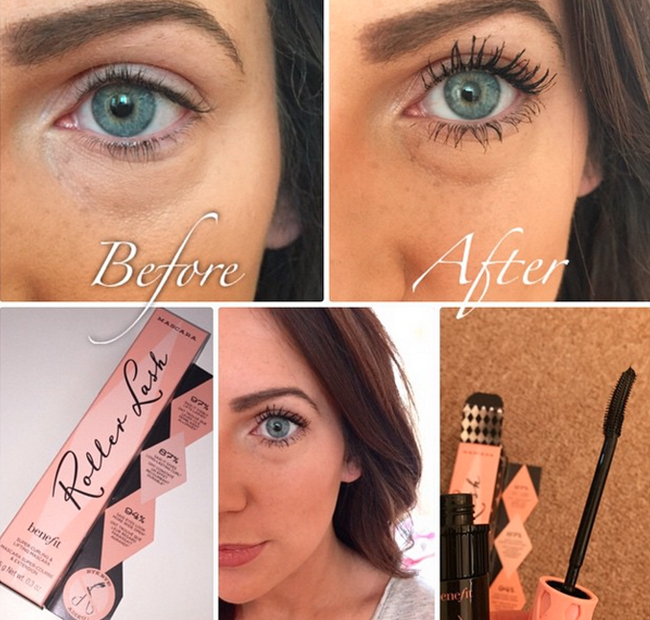 I’ve been trialling the new Benefit Roller Lash, and I’ve been BLOWN AWAY by the results. I always tend to invest in decent mascara; I don’t dabble in false lashes so it’s important that I not only get enhanced length but also thickness. I’m a big fan of Benefits ‘Bad Gal’ so this had a lot to live up to. Image c/o Tilly Jayne Kidman The packaging (which as always is super cute!) gives a rundown of stats from testers. 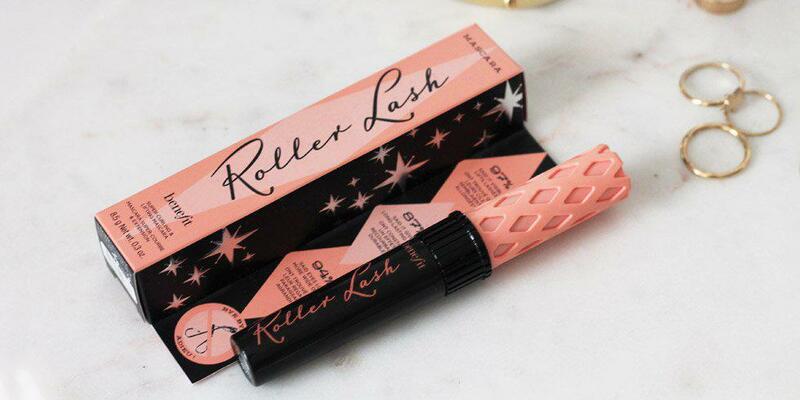 It states 97% said it visibly lifts lashes, and I have to agree. Just one swipe and my lashes were instantly lifted and much longer. The hook 'n' roll brush enables your lashes to have a lovely curl to them, which I haven’t found before. The brush is also a perfect size and lets you get into the corner lashes, which can otherwise be tricky with a chunkier brush. Overall this product gets massive thumbs up from me and will become a staple in my makeup bag. See-ya later eyelash curlers! "Honestly my lashes could almost touch the sky with this product!" I'm one of those people who buys cheap mascara over and over again just because I believe that good eyelashes come naturally and amazing eyelashes aren't down to mascara. However, after receiving my new Roller Lash it's made me realise that brand may actually matter. Let me start from the top - this mascara actually has packaging - and it's lovely. You can already see and feel the quality of this mascara! Image c/o Hannah Venables Onto the tube - I love the wand handle; yet again you can see the quality of it! The handle is 'grippy' and it's easy to open and I <3 it. I always seem to go with mascaras with big brushes and big wands for some reason so Benefit's Roller Lash was a change for me, I thought it would leave loads of product on my lashes as there's less bristles on the brush, but it was actually a pleasant surprise when I tried it out. It was lifting and made my eyelashes look longer. The thing that I liked the most actually was that because it lengthened my lashes it made my eyes seen brighter and it hasn't left me with panda eyes yet which is always a plus! I would give this mascara a strong 4.9 out of 5 and have already given my Mum urgent instructions to go out and buy one for her! I definitely think if you're looking for a mascara to widen and brighten your eyes, this is the one! "A strong 4.9 out of 5!"